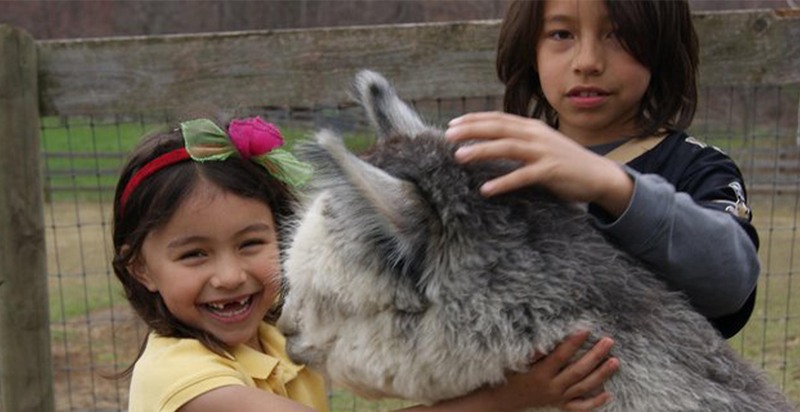 Rosehaven Alpacas is located on a 40 acre farm in Callicoon New York, in the foothills of the Catskills. Our acres are nestled in the scenic valley of an area called the Beechwoods, where we overlook the golf course for the Villa Roma Resort. 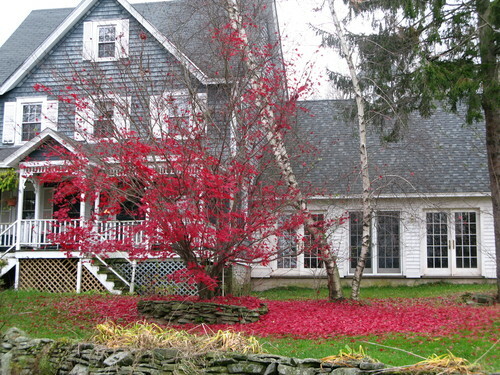 We are located less than 2 hours from New York City and 15 minutes from the original site of Woodstock in Bethel New York. That site has now become the new world class music facility known as Bethel Woods. Sullivan county has long been a vacation spot for those who enjoy the outdoor life in New York. 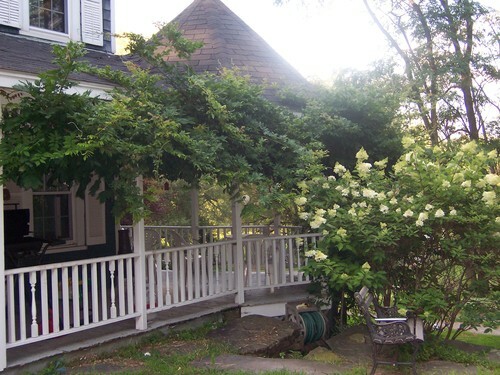 We are five miles from the Delaware River where vacationers enjoy rafting, canoeing and eagle watching. It is the perfect place to raise alpacas. 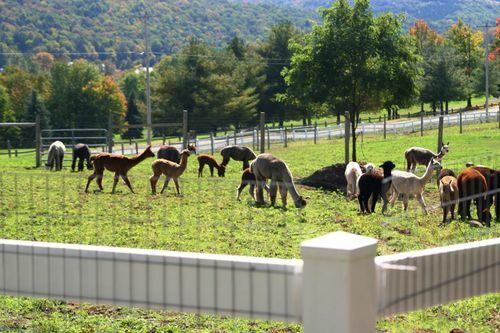 Come and enjoy the perfect serenity of the Catskills and alpacas. 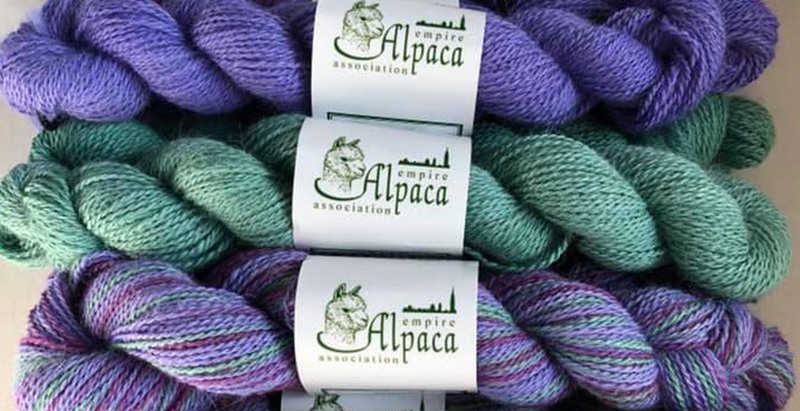 We love the color grey on the alpacas and are drawn to it in all of its shades of rose or silver. But then, we love all the other colors too. Our white males and our small black herd are just gorgeous. And give me a rich red brown any day!! The yarns and the fabric they can make are just lovely. We both have such pride in taking our alpacas' harvest of fleece and turning it into a beautiful elegant product. 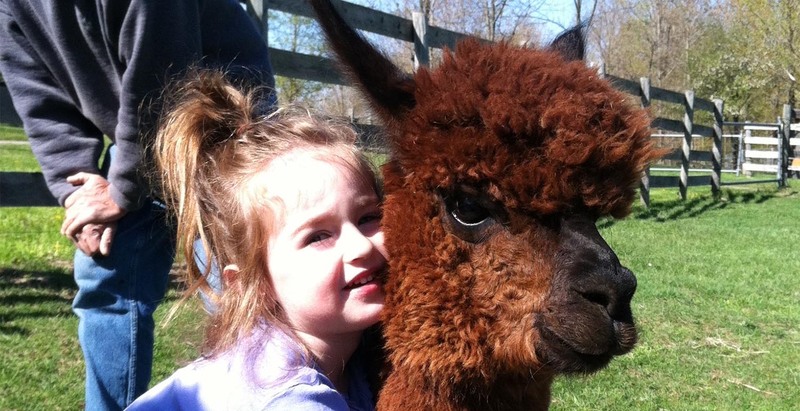 We got into the business because we fell in love with the alpacas as a stunning, charming animal. 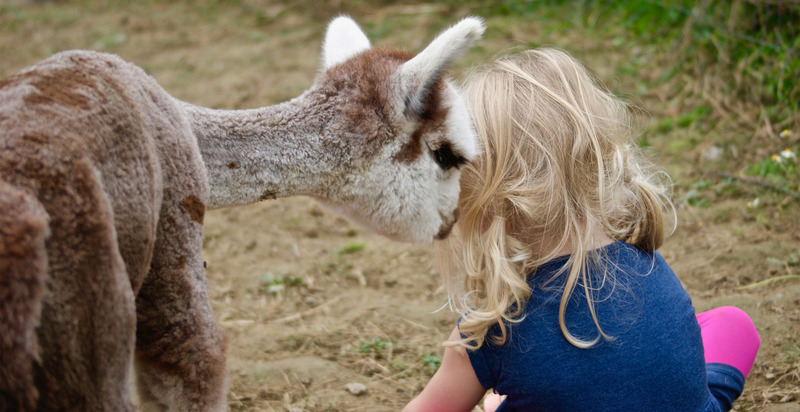 And we have continued to fall in love with alpacas because of their versatile fiber and the possibilities they have as an ecological and sustainable resource. We have some exquisite crias in our herd. 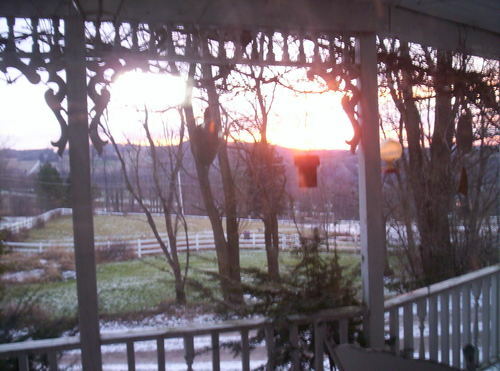 take some time and come and see the beauty of the Catskills and the pronking of the crias. Our pride and joy are our award winning herdsires. Blue ribbon winners, champions, fine fleeces, ect. Come and see them and their progeny and see what you can add to your herd through these Rosehaven Genetics! If you are in the neighborhood, or are doing some apple picking, or leaf watching, come and see our herd. Come see our yarn, our fleece, our products and our new spring weight natural fiber fabric!!! We would be glad to have you as our guests! We always offer financing. Let's talk and lets work out a win win finance situation.